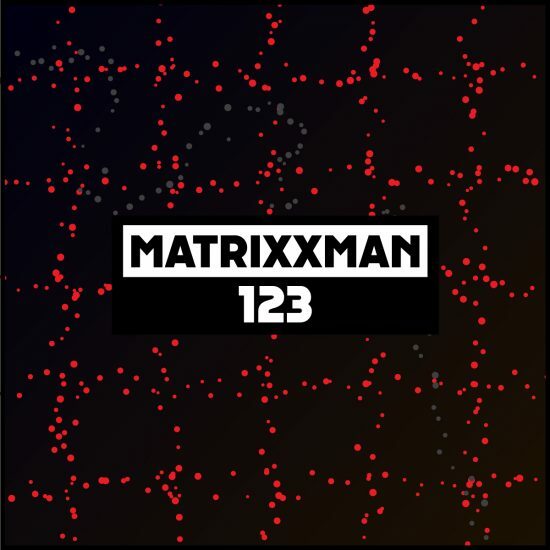 “This week we turn to another close Dekmantel family member in Matrixxman. In just a couple of years the American has emerged as one of the foremost producers in the house and techno world. His rugged analogue sounds have come thick and fast over nearly 20 EPs and are famous for their balance of quality, invention and diversity. Never sticking to the same sound for long, his Sector series on our label proved that, roaming as it does from repetitive peak time techno futurism to mind melting acid and back again. Always focussed squarely on the dance floor, that carries over into his always body jerking sets, many of which have been at Dekmantel events and festivals around the world.